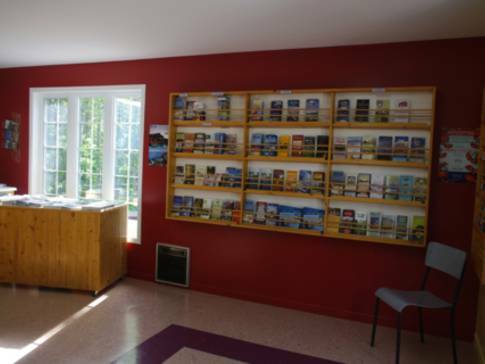 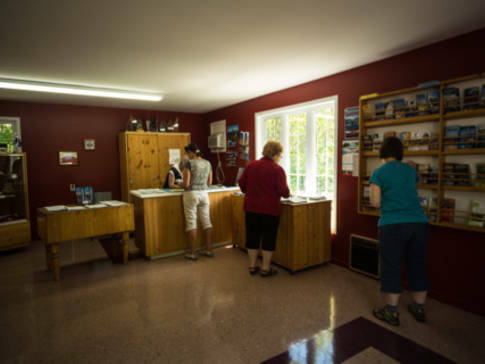 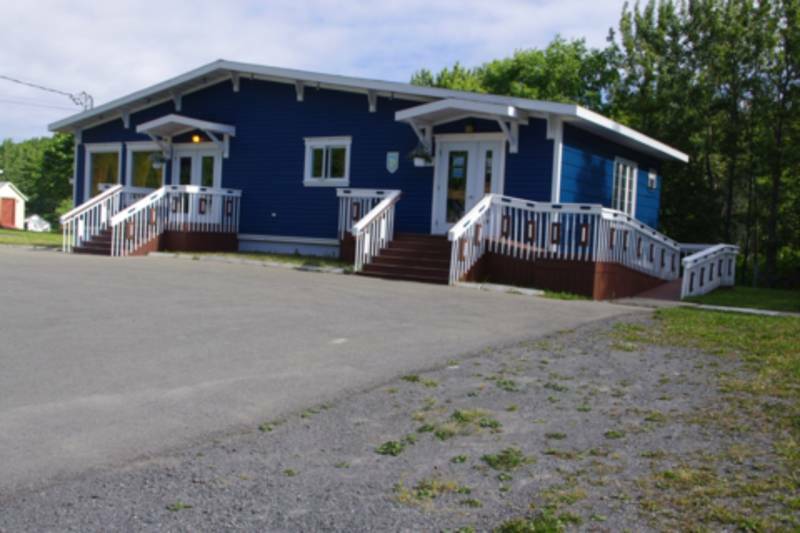 The tourist office L'Anse-à-Valleau along route 132. 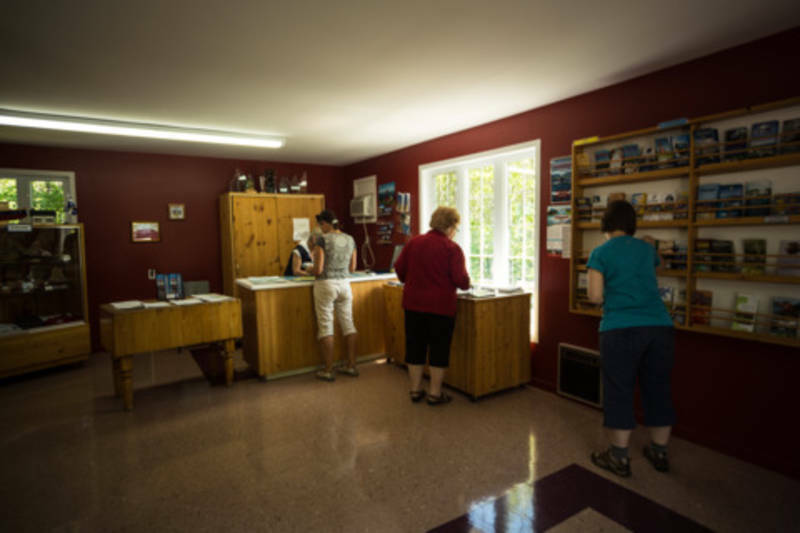 Recognized by the city of Gaspé, and accredited by Quality Tourisme Gaspesie. 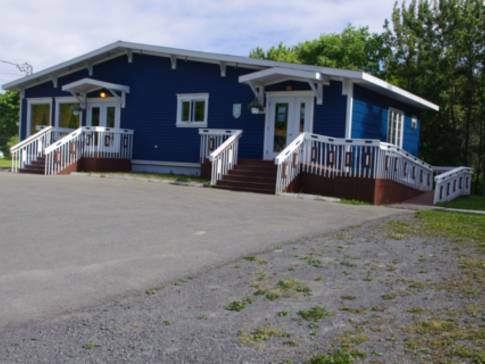 It offers a reception area, shelter for cyclists, a great parking lot, picnic tables, access ramp for mobility-impaired people. 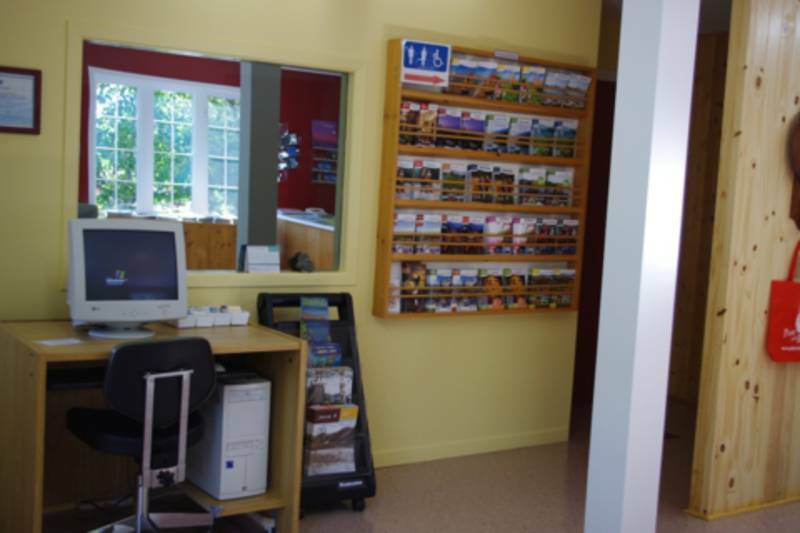 Inside, you have access to a public telephone, Internet, Wifi, restrooms and a first-aid kit. 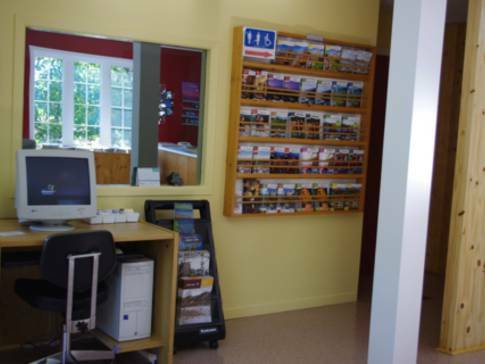 Professional stall will answer your questions. 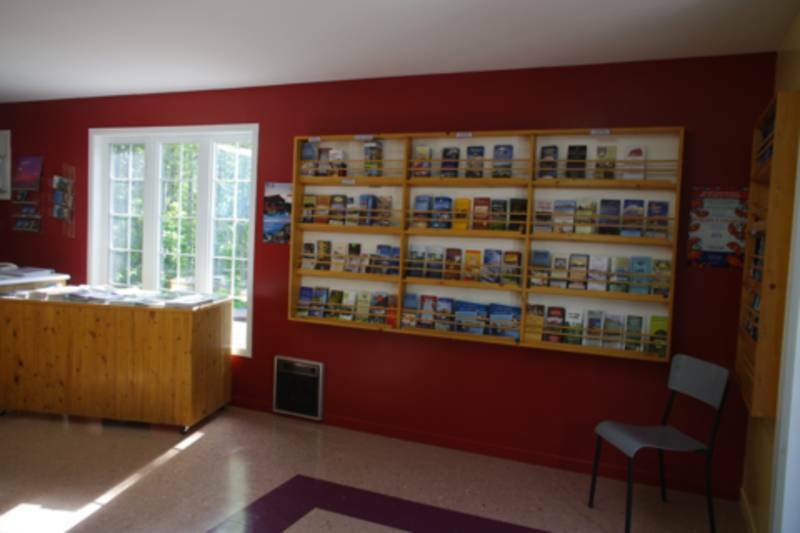 He promotes Gaspé area, its sites, attractions, accommodations and other services in the region.